Also given that it’s an ongoing trend, (from Microsoft’s Window’s 10, to the Android operating system and even Apple’s iOS) in the software industry as a whole, you might as well bring the flat feel to your Ubuntu, Arch, Fedora, or whatever distribution you may be rocking. Paper is a GTK 2/3 based theme that works best with desktop environments using the Gnome shell and it’s about the closest to an Android look and feel you can have on you Linux desktop – this project especially follows Google’s guidelines except for a few modifications here and there for better scaling of the icons and some other elements. However, the Paper theme is still in a beta stage and isn’t exactly ready for prime time as its still lacking a rather long list of icons in its set. Another interesting feature available in the theme is the custom colored title bars as seen in the image above which adds an extra personality to the theme itself but then, only a few apps (gedit, calculator, and notes) are custom colored for now while the rest of the applications default to Gray. Sam Hewitt who is the developer of the project says that the set will be complete with most icons and plank themes too when it finally hits stable. You can get Paper GTK theme for Ubuntu and derivatives via this unstable PPA. If you’re on Arch, however, you can get it from the AUR. Once you install the theme and icons, make sure you have Tweak Tool to make the necessary changes. You can get the Unity Tweak Tool from the standard Ubuntu repo; alternatively, you can install the GNOME Tweak Tool which is also available in the repo. Unfortunately, there aren’t any repos for other distribution types, however, there is the option to compile from source from by following the instructions here. 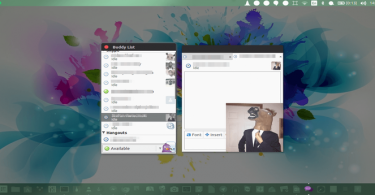 It’s noteworthy that Sam Hewitt is also responsible for the Moka theme and icons available on Linux and Android. Rocking this theme right now together with the Ultra-flat icons counterpart (that belongs in the same project) in Ubuntu 16.04 LTS. 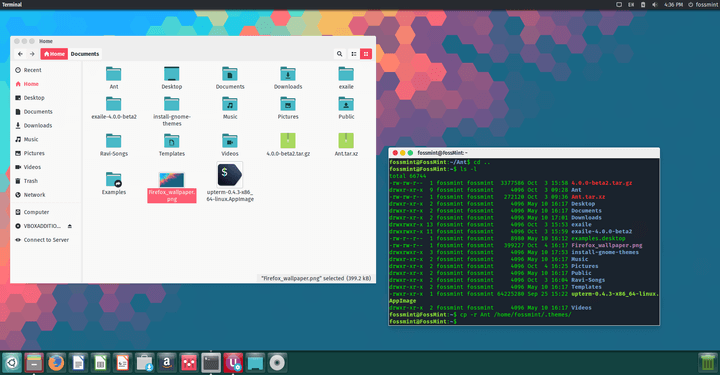 Flatabulous is especially suited for distributions using the GNOME shell (that is about 80% of all Linux distributions) and has an amazing set of icons (something for just about everything) that is available in multiple color options of green, light orange, orange, and blue (default). Flatabulous nicely conforms and holds the reputation as the best theme for Ubuntu – while it’s basically self-glorification, I must say Flatabulous lives quite up to its claim and works great with my Unity DE for the most part. I’ve also had it installed on multiple systems in the past including eOS, MATE, and Cinnamon – all of which worked flawlessly. For other Linux distributions, instructions can be found here. 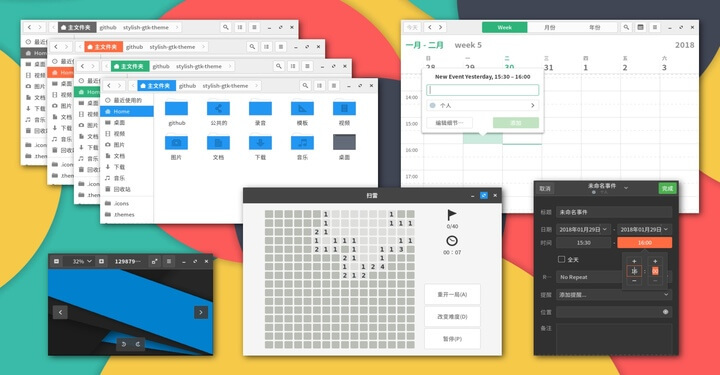 This is yet another GTK-based theme with the basic material-inspired icons that are visible all through the operating system, however, Luv is mainly an icon set and has no theme bundled with it. Luv is hugely undone as it lacks a quite a number of icons but overall impressive nonetheless. You can always track the progress of development on their GitHub. The installation instructions for Luv (Formerly Flattr) theme, can be found here. From their GiHub page, “Mono Dark Flattr is yet another icon theme for Linux desktops that was forked from Flattr (NitruxSA/flattr-icons) and Ultra-Flat-Icons (steftrikia). The aim is to combine the latest flat design trend with Ambiance/Mono Dark themes (still widely spread among GNOME 3 Fallback Session (Classic) users on recent Ubuntu systems)”. 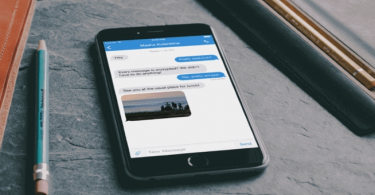 Reiterating the statement, Mono Dark Flattr combines Luv (Flattr) and Ultra-flat icons from two distinctly different projects to give you the best of both worlds. To install Mono Dark Flattr icon theme, follow their instructions here. Vivacious is another icon suite that follows the concept of combining already existing icon sets with some added tweaks for consistency on the desktop. Vivacious is as a result of the combination of Luv (Flattr), Emerald and Plasma-next. 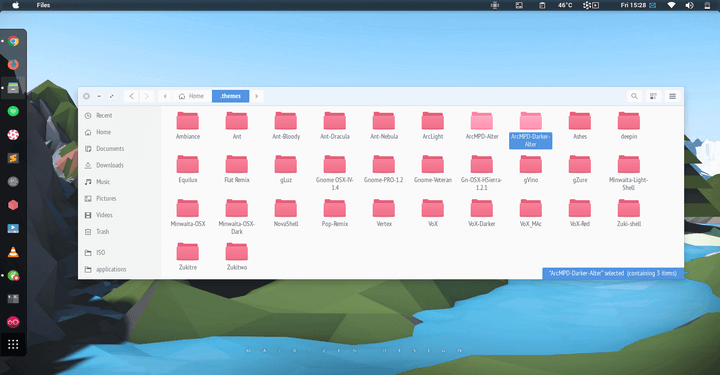 What’s more, Vivacious gives you a combination of 14 different colors to choose from for your file manager via an extension and like the aforementioned theme and icons, it works with desktop environments using GTK technologies. Vivacious like Mono Dark Flattr is only an icon set and can be used in combination with other themes like Flatabulous or Paper to give unified Material experience. For other Linux distributions, installation instructions can be found here. This is yet another icon theme derived from a combination of already existing projects and it’s easily one of the better and complete suites on this list that features support for the most common DEs. You can download and install the theme from here. For all the themes in a zip package, once downloaded, “extract to /usr/share/themes” and use the Unity Tweak Tool to make the necessary changes. 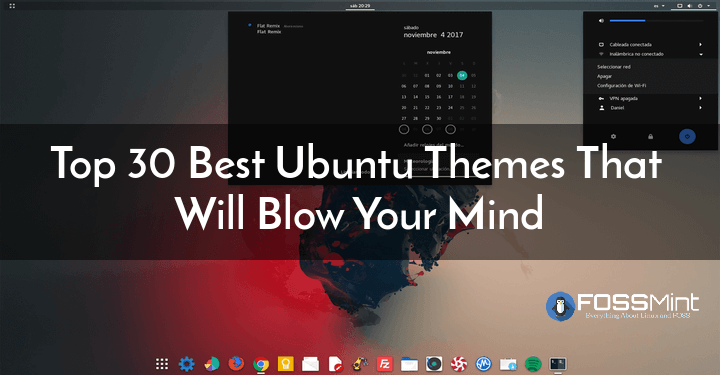 Most of these themes and icons have been tested on different desktop environments including Unity, KDE, Pantheon, Mate, and Cinnamon and they were mostly functional and effective for the most part. While these themes/icons will make for a great desktop experience, it’s not complete without some nice Material wallpapers to boot – You can download our collection of Material wallpapers (totaling 181) from the below link and don’t forget to leave your comments down below!